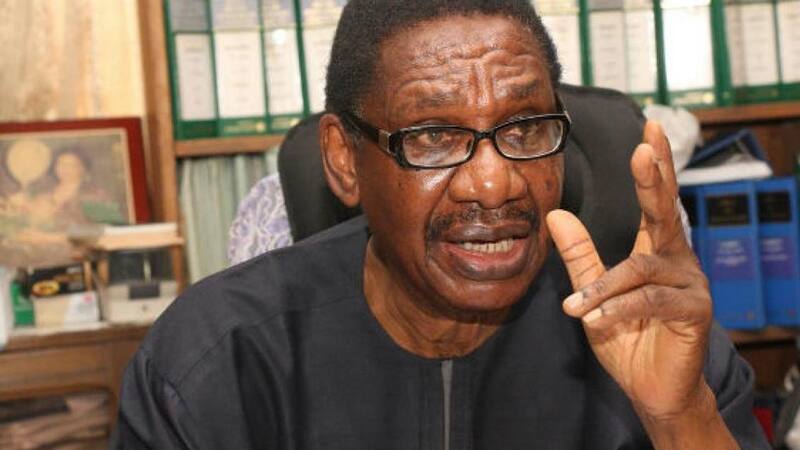 The Chairman of the President Advisory Committee Against Corruption, Itse Sagay, in his reaction to the involvement of military in Rivers State governorship election stated that their involvement saved the people of the state from bloodbath. Prof. Sagay made this claim while reacting to the statement by Buba Galadima on the militarization of the elections in Rivers State. Sagay in his view stated that the elections in the state would have been difficult if not for the involvement of the military.